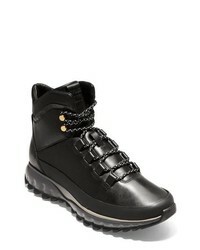 Dunham Lawrence Waterproof Boot $145 Free US shipping AND returns! 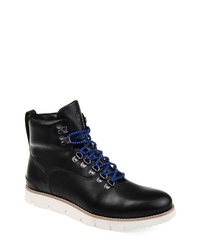 Royal Canadian Aldershot Waterproof Plain Toe Boot $220 Free US shipping AND returns! Cole Haan Pinch Utility Waterproof Boot $200 Free US shipping AND returns! 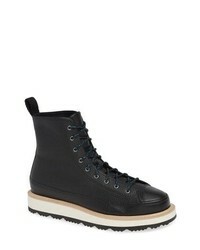 Cole Haan Zerogrand Explore Hiking Boot $224 $320 Free US shipping AND returns! 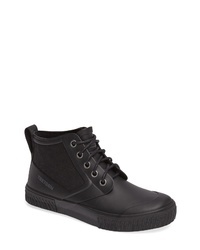 Tretorn Mid Top Lace Up Waterproof Rain Boot $120 Free US shipping AND returns! 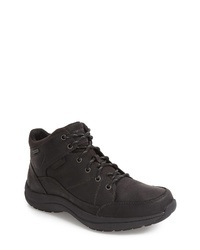 Dunham Simon Dun Waterproof Boot $150 Free US shipping AND returns! 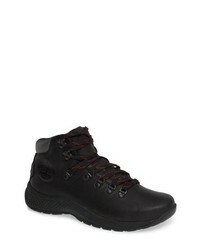 Timberland 1978 Rocore Waterproof Hiking Boot $160 Free US shipping AND returns! 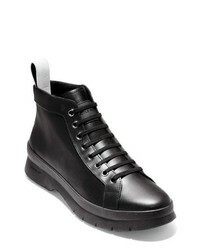 Converse Chuck Taylor Crafted Boot $120 Free US shipping AND returns! 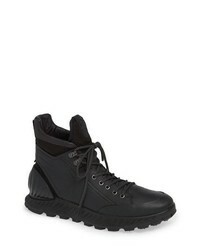 THOMAS AND VINE Siege Boot $65 $130 Free US shipping AND returns! 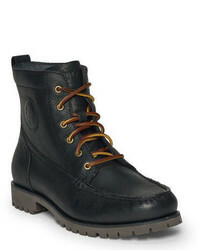 THOMAS AND VINE Thomas Vine Spartan Moc Toe Boot $120 Free US shipping AND returns! 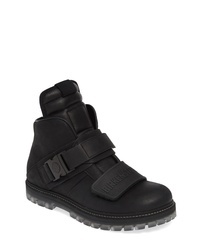 RICK OWENS BY BI... Rick Owens X Birkenstock Rotterdam Boot $779 Free US shipping AND returns! 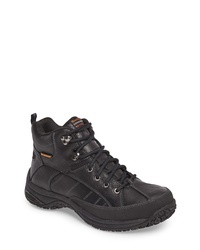 Ecco Exostrike Hydromax Boot $199 Free US shipping AND returns! 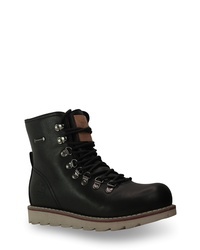 Black Leather Work Boots at Need Supply Co.